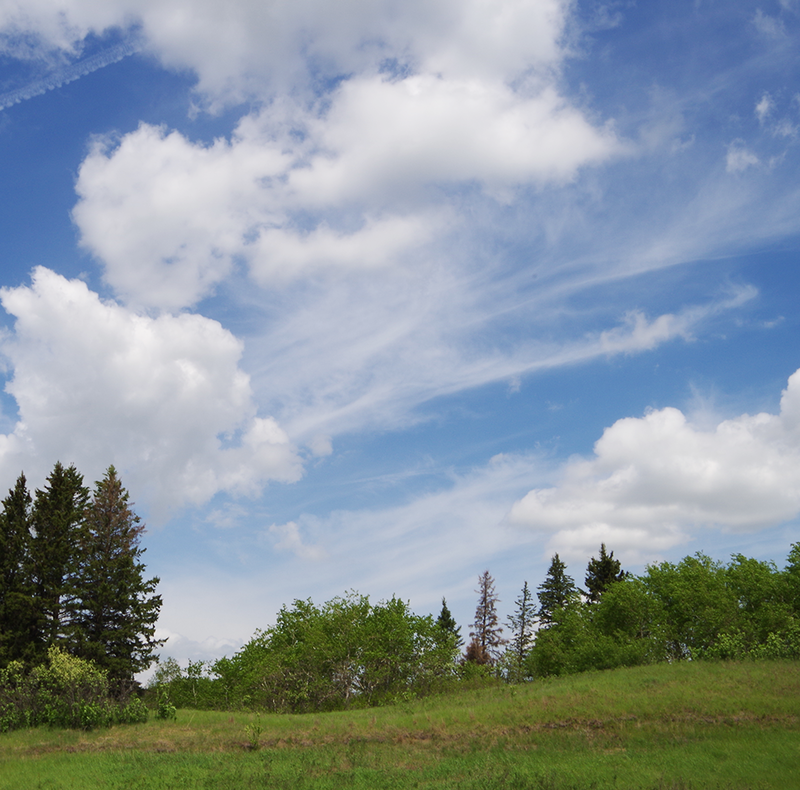 The Sustainable Slopes Conservation Agreements Program is the result of a partnership between the Pembina Valley Conservation District, Manitoba Forestry Association and MHHC. The program was created in 2014 to slow soil erosion along the Pembina Valley and provide incentives for landowners to maintain existing tree cover. It is also one of several ongoing initiatives to improve the health of Lake Winnipeg, and works by ensuring that healthy riparian areas continue to function as filters for nutrient-rich runoff water. If you would like to know more about our Sustainable Slopes Conservation Agreements program, please contact your local Habitat Conservation Specialist.